Olga Tokarczuk is the winner of the 2018 Man Booker International Prize for her novel Flights as well as the Jan Michalski Prize for Literature for her novel The Books of Jacob. 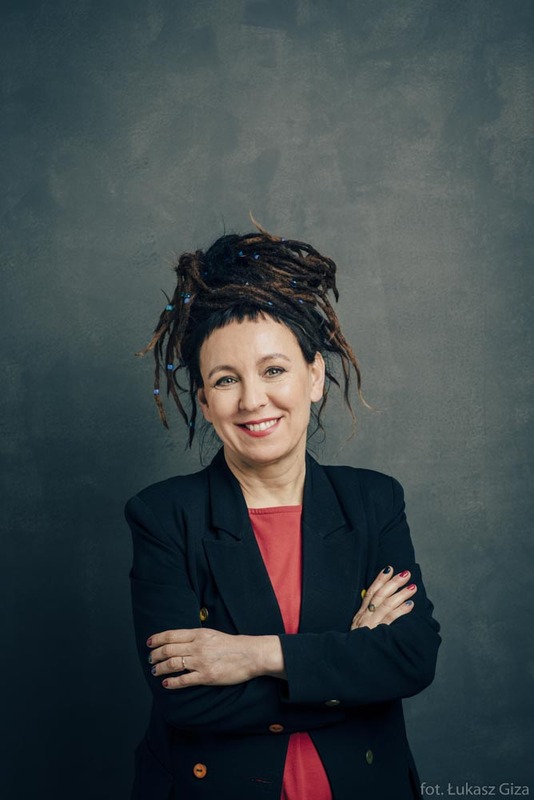 She has also won Poland’s highest literary honor, the Nike (both the critics’ prize and the readers’ prize) in 2008 and 2015, the 2013 Vilenica Prize and the 2015 Brückepreis for the promotion of peace and mutual understanding. She is the author of fifteen books of fiction and essays and has been translated into nearly thirty languages.